Need a table centerpiece for wedding decor? 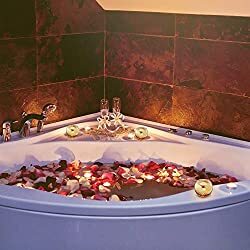 Or maybe some simple home decoration and a party centerpiece decoration, something soothing that will help with aromatherapy? 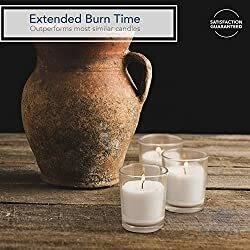 When you click here, you are in luck. 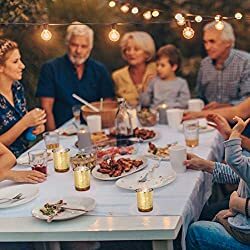 At Volens, we are committed to producing products that create beauty for family life. 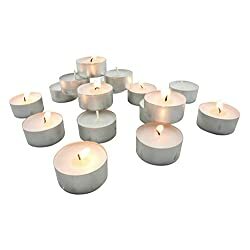 Our range of votive candle holders for table makes accessorizing your home affordable, fun and easy. 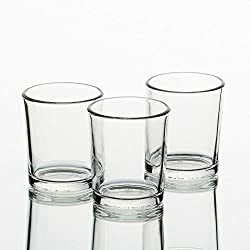 Place some sleek and stylish mercury glasses holder on a wall shelf, or group some colorful bulk candle votives on the window sill. 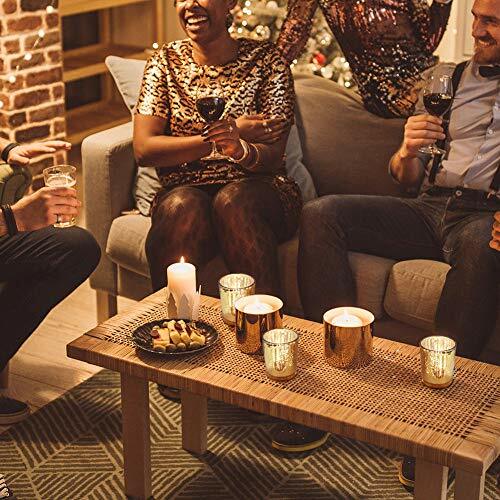 Gold votive candle holders look great anywhere, and when the candles are lit, they give a cozily atmospheric feel to any home, creating a relaxing and romantic glow. 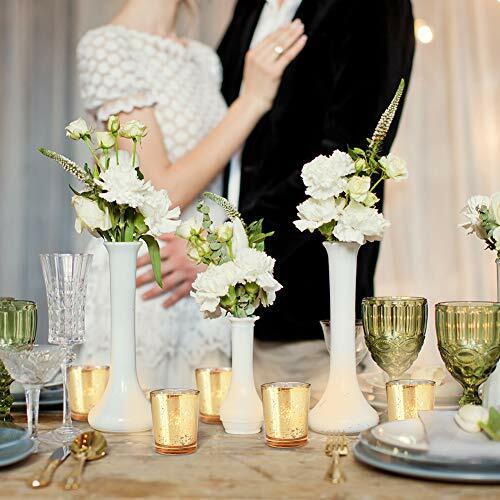 Glass votive candle holders will surely add an accent to your wedding decor. 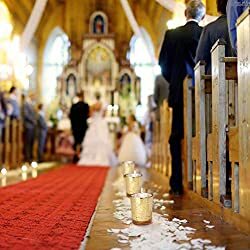 They are a must-have wedding decor accessory for bringing out the best version of your decor theme. 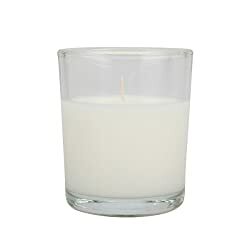 Glass tealight holder will be a perfect lighting accessory for adorning your dining tables without occupying too much space, can be used for accentuating the ambiance of your basic terrace, living room and bedroom. 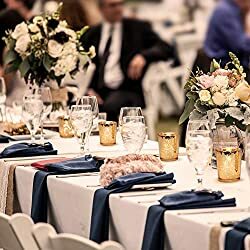 Also can be matched with flowers, it will be a perfect gold vase centerpieces decorations for thanksgiving, new year, weddings, parties, christmas decorations. 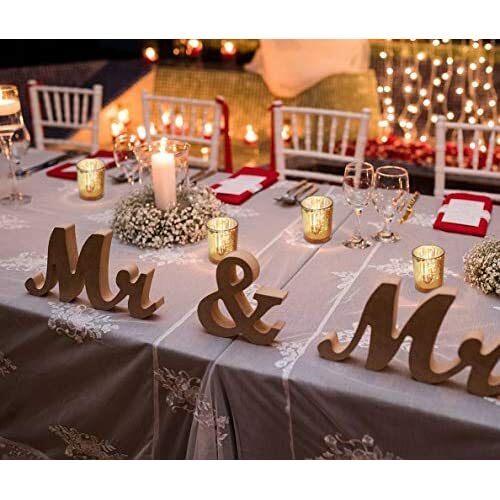 Use them all year round as decorative items to accessorize your home. 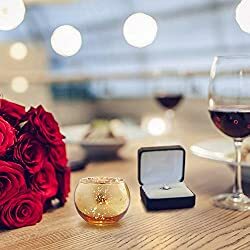 These twinkling gold tealight holder also make a great gift for any occasion. 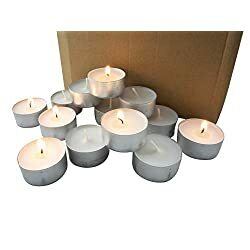 For safety precautions we recommend the votives to be used with an LED flameless tea candles. 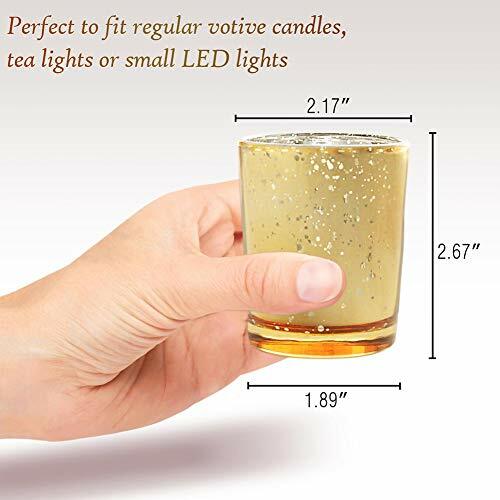 NOTE: Wax tea light candles are not included. 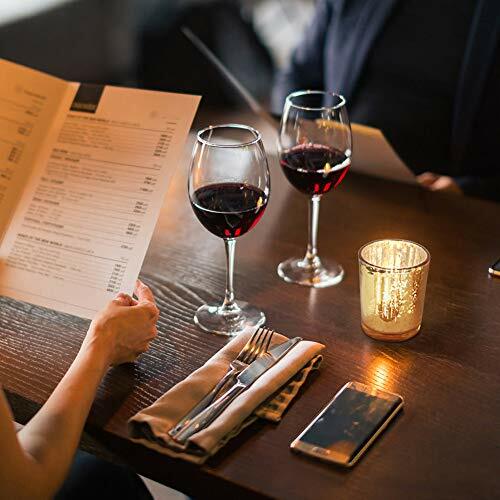 We want our customers to get the quality products they deserve without any worries behind. If you have any concerns, just contact us directly! We are here for you and solve any problems you may have. ❤️MERCURY GLASS CANDLE HOLDER❤️ -- Safe for dishwasher. 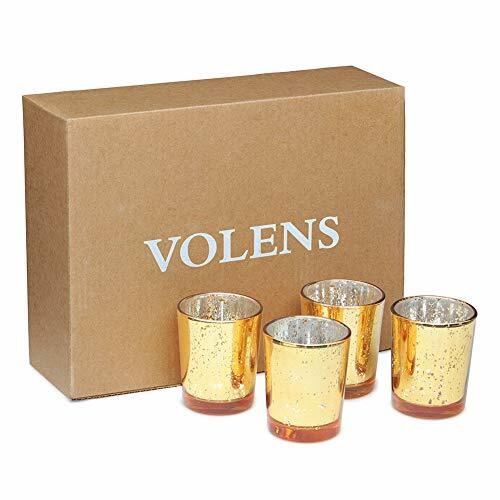 And each Volens gold candle holder features a thick glass wall and weighted base to prevent it from overheating or cracking, spread a heartfelt golden light through your life for a very long time. 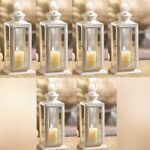 ❤️VOTIVE CANDLE HOLDERS❤️ -- All-match: Each of the mercury glass votive candle holders has 2.17ʺ diameter (top) and 2.67ʺ height approximately. 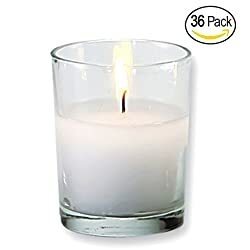 Works with regular votive candles, tealight candles and flameless LED tea light candles. 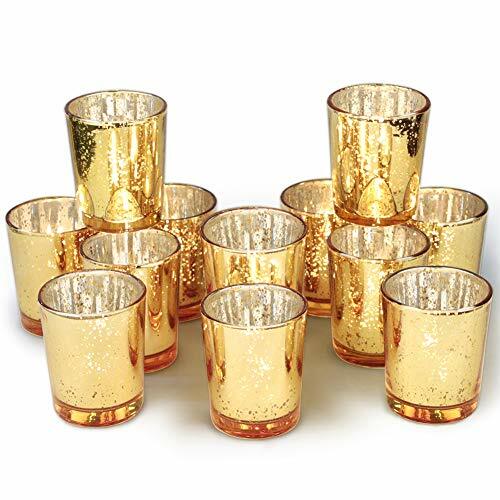 ❤️MERCURY GLASS VOTIVES❤️ -- Antiqued Metallic Finish: Mercury speckled effect on the gold votive candle holders will enhance the natural warm light of votive candles, giving it a vintage but timeless look. ❤️GOLD VOTIVE CANDLE HOLDERS❤️ -- For Decorating: Volens mercury glass votives are the perfect table centerpieces decor for wedding, party dinner and holidays. Can also be as a gold vase to decor your home. 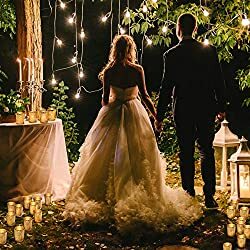 ❤️TEALIGHT CANDLE HOLDER❤️ -- Refuse To Damaged: Votive candle holders bulk sale of 12. 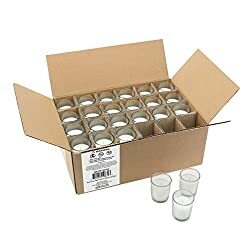 Each tealight holder was separated to storage, carefully wrapped to avoid damage.